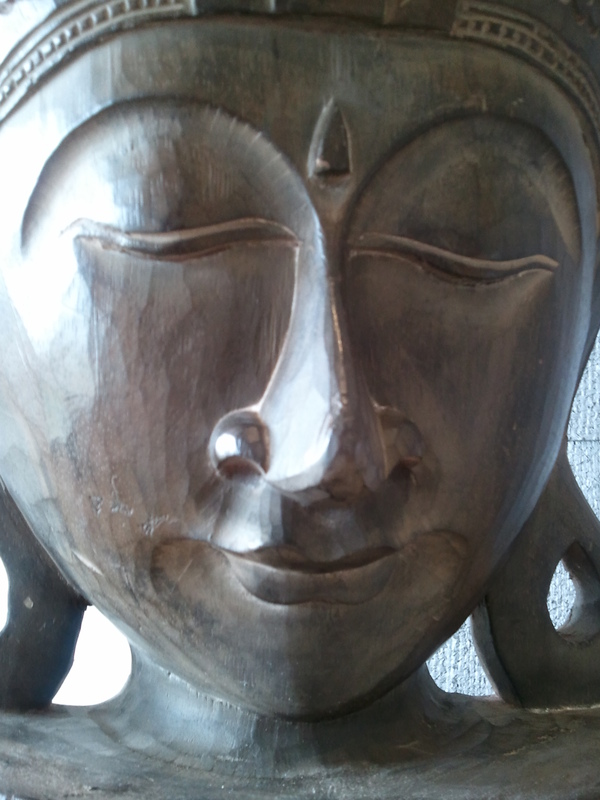 I’ve noticed a significant decrease in the number of Buddhas being used in staging San Francisco properties for sale. Did we grow tired of the Buddha home decor fad? With likenesses sprouting on mantelpieces like oxalis in sidewalk cracks? Or does their sudden scarcity signify a market in which listing agents and sellers have become thoughtless and, sometimes, downright cruel? I’m just asking. Meanwhile, I’m away to Tassajara Zen Mountain Center for a mindfulness retreat and I won’t be posting for a few days.